The UBild 260 Portal Plus has made a Cyclonic Workshop 2.6m X 4.4m x 2.4m that offers an abundance of space. Furthermore, the Ubild 260 is designed with ample head space, you will have enough room to walk around inside without your head bowed down. The Ubild 260 is made using a solid 80mm x 40mm portal steel frame, a feature you would usually only see in larger buildings. This cyclonic workshop is ideal for those who need serious space for their hobbys, or a place to escape. The Ubild 260 Portal Plus cyclonic workshop is designed specifically for cyclonic regions. 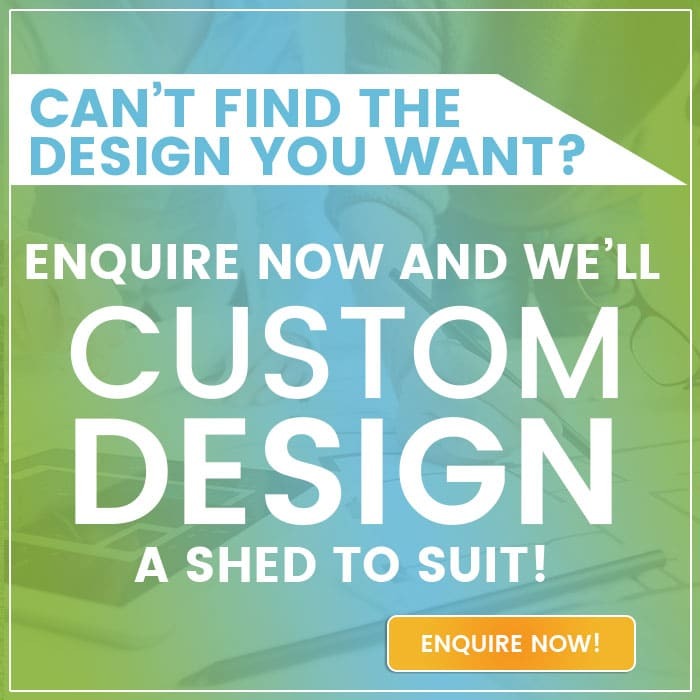 Additionally, Spanbilt Direct back their garden sheds and workshops with a 15-year structural warranty. 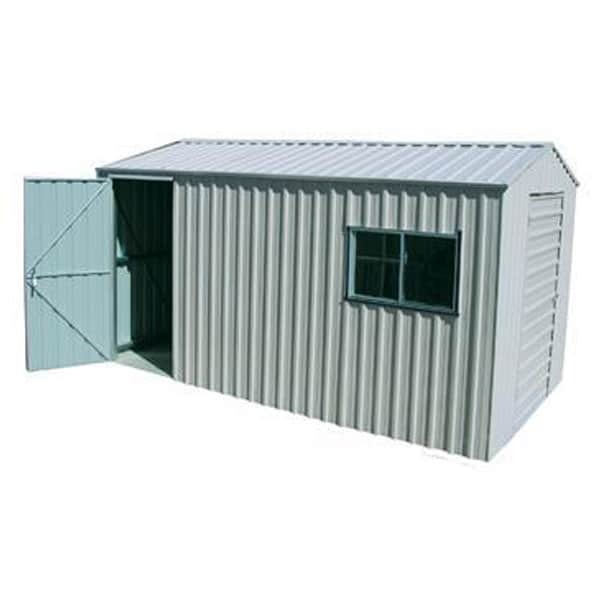 The Ubild 260 Portal Plus Cyclonic Workshop 2.6m X 4.4m x 2.4m is a great purchase for any Australian household. Purchase yours today.